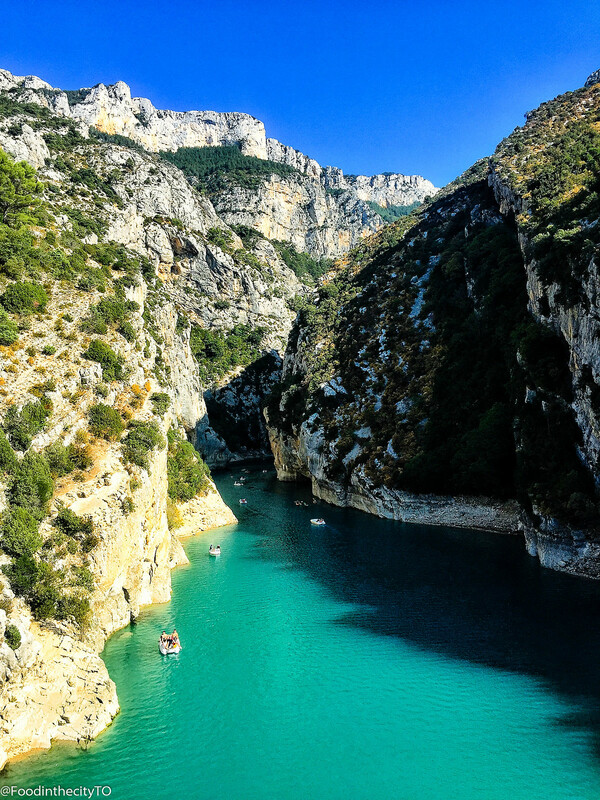 When I was googling things to do and places to visit, Verdon Gorge came up almost every search and the photos posted online by other travelers left me in awe. I told Eden there was noway we’d be visiting South of France without making a quick stop to see one of Europe’s most beautiful river canyons. Easier said then we done – we Eden drove a total of 6 hours (3 hours each way) not to mention it was completely out of the way just to catch a glimpse of this postcardesque view – but it was TOTALLY worth it! 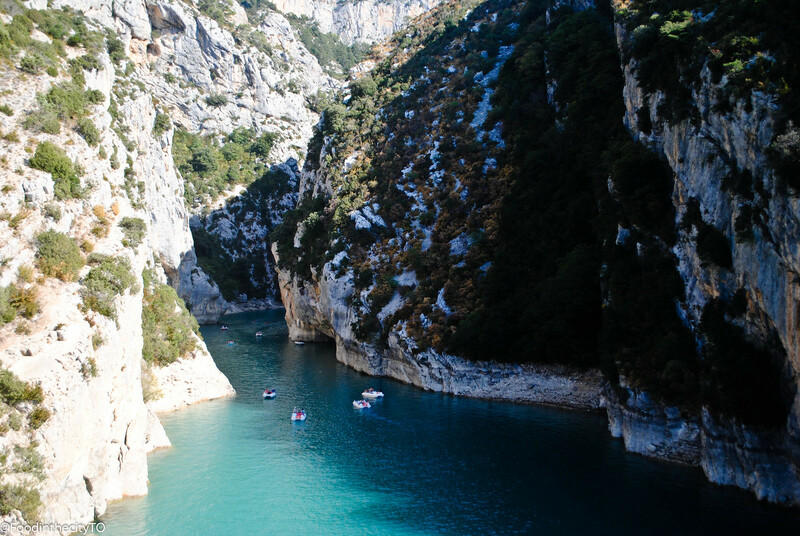 Verdon Gorge was incredibly beautiful and no photos taken by me would ever do its justice. 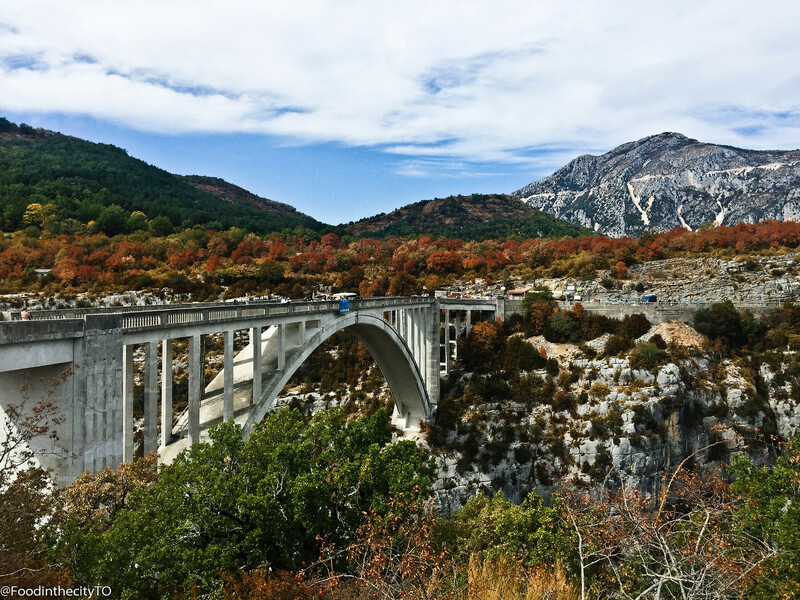 An hour into the drive – we came across this bridge in the middle of nowhere with a small crowd of tourists and maybe locals getting ready to bungee jump – with a licensed company. I’m assuming the bungee company is a full time set up all year long. Loud music was playing – pumping up people’s adrenaline that were about to jump their life away. It was quite interesting for us to watch. We walked across the bridge and walked back to get different views with people screaming in the distance. 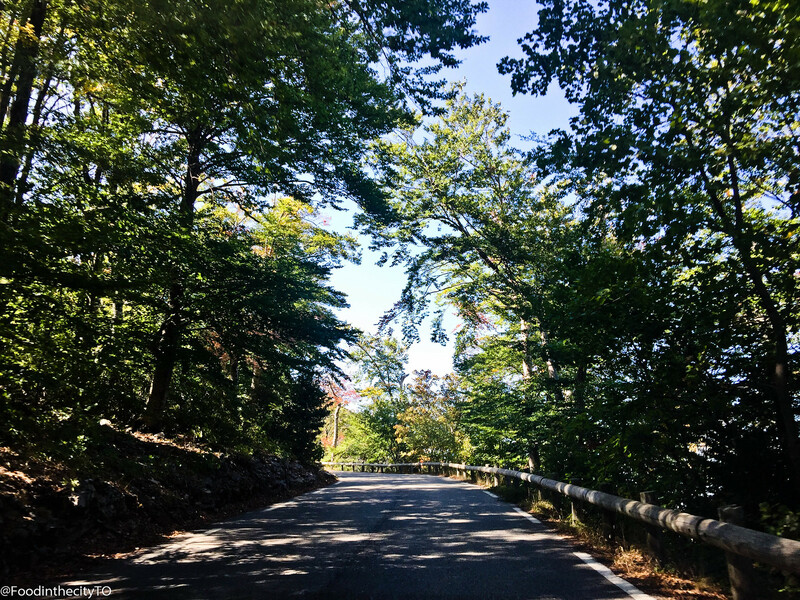 The drive to the Verdon Gorge was quite similar to the movie “Initial D”or so we thought. The roads were tight, one way roads with sharp turns. Incoming cars were coming at us with incredible speed. A good chunk of the drive, as we we’re driving up the mountain, was terrifying (for me) but a thrill for Eden haha. I couldn’t look over my shoulder most of the time on the way there because we were so close to the edge of cliffs and tunnels with little to no barriers. We had no idea how people were driving at such speed. 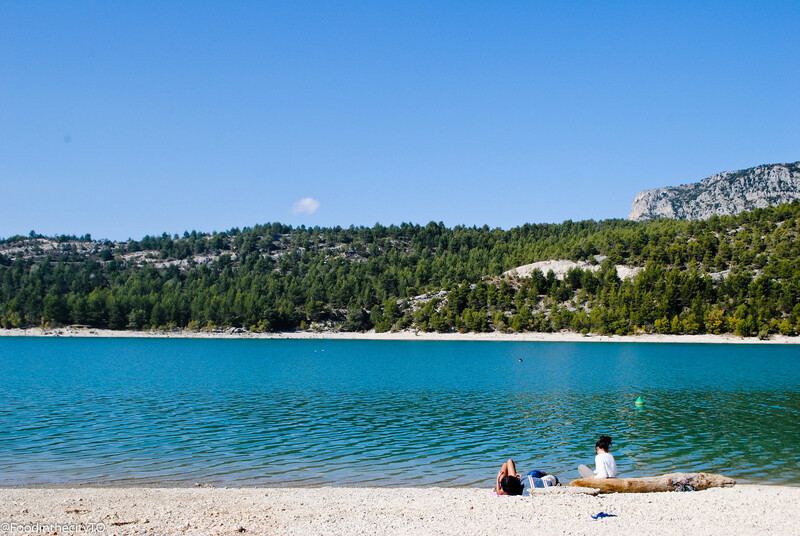 So now that you’ve arrived at the Verdon Gorge and taken a lot of photos of the postcardesque Gorge – now what? There are a lot of rentals and fun activities to do while you’re there like rafting, canoe/kayaking, hydro speed, water hiking and canyoning. 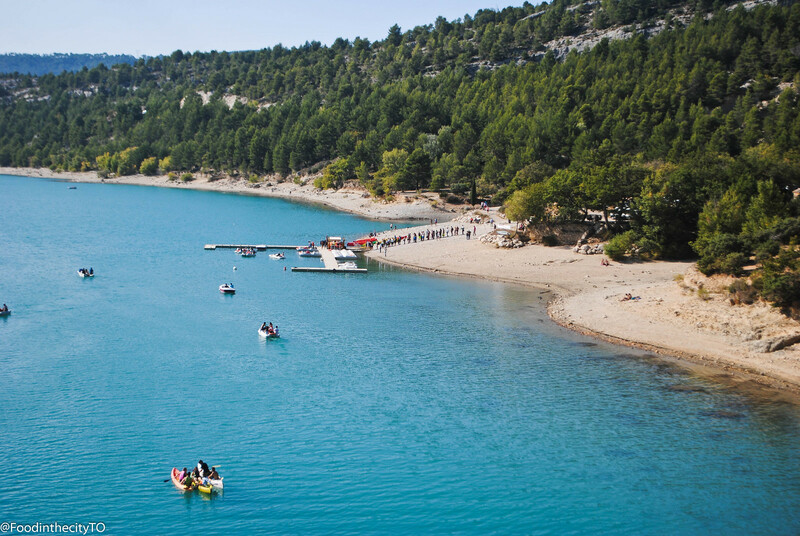 For those are less about the water sports, there is also hiking, climbing, adventure course, all terrain cycling, paragliding, bungee jumping, fishing, horse riding and motorbike and quad bike. Restaurants and hotels are located nearby for those that are looking to stay overnight. The company we were looking to do our booking with was Verdon-Booking.com. Unfortunately, with our packed schedule, we were only able to make a quick stop to the Gorge during the day. Finally being able to see this view was totally worth the 6 hour drive.